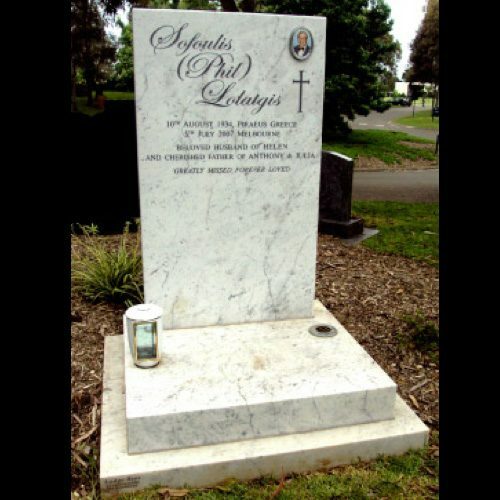 Lodge Bros Stonemasons offers a wide range of marble headstones that look elegant and are made to Australian standards, ensuring they’ll stand the test of time. Marble possesses a timeless look and is a highly durable material that has been used for centuries to create sculptures, buildings and monuments. 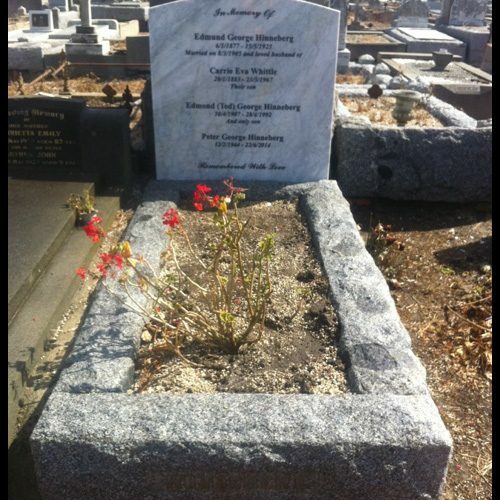 It’s available in a very wide variety of colours and is also an abundant and attractive material, making it a great choice for headstones. 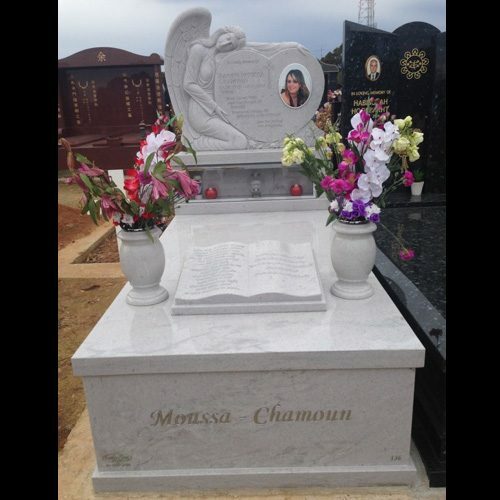 Built to last, our marble headstones for graves will survive for years in the face of Australia’s often extreme weather conditions, serving as a lasting tribute to your lost loved ones. 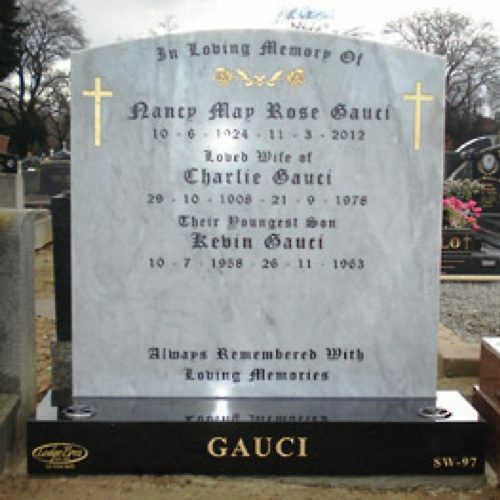 Why Choose Us for Marble Headstones? At Lodge Bros Stonemasons, we have almost 100 years of experience in providing our valued clients with quality products made to the highest standards. 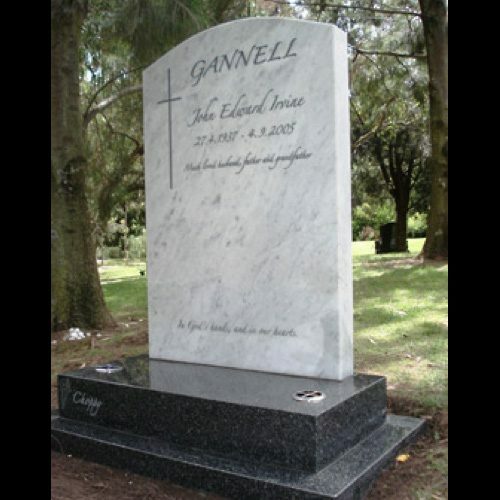 You’ll find examples of our excellent stone masonry in cemeteries right across the country, and in addition to high-quality granite and marble headstones for graves, we also offer everything from bronze statues to large-scale monuments. 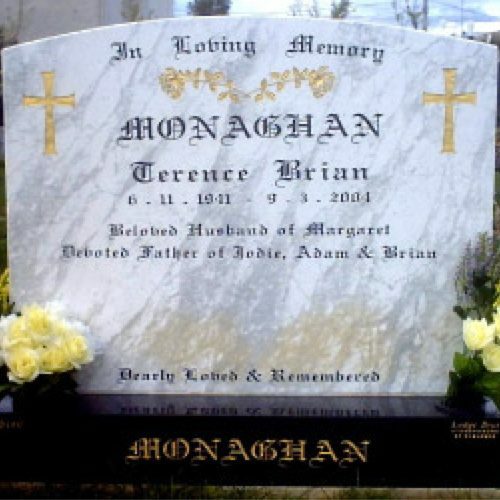 Our dedicated and compassionate team know that the death of a family member or close friend can be an extremely sad and distressing time, which is why we work closely with you to offer expert advice and assistance during the selection of marble headstones. 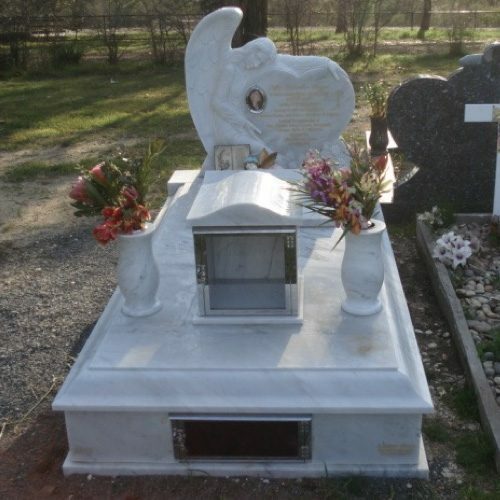 You can also trust that we use the best materials and deliver top-notch workmanship, ensuring that our marble headstones for graves are going to stand the test of time and continue to look great even after years of exposure to the elements. 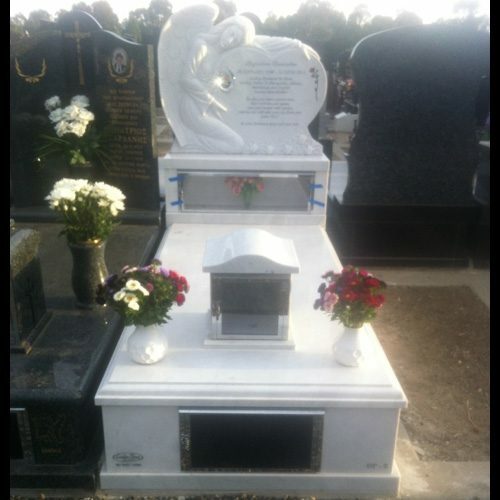 Our experienced team can provide marble headstones with customised messages. 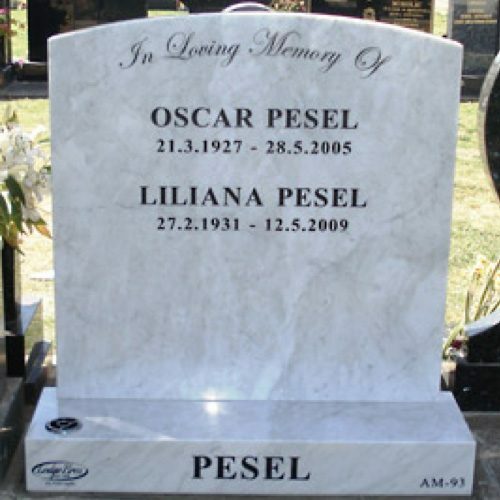 With a range of font styles and colours to choose from, you can be sure the marble headstone you select will be personalised to reflect the unique personality of the loved one youâ€™re grieving the loss of. 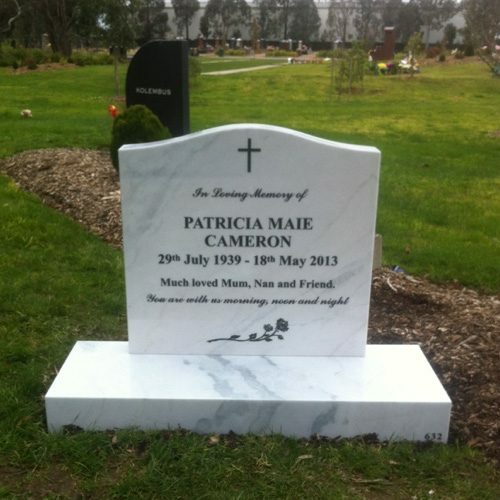 Lodge Bros Stonemasons is one the country’s premier suppliers of marble headstones. To discuss your needs with our professional and caring staff, call us now on (03) 9497 2400. Alternatively, you can send us a message using our online enquiry form to receive a fast response.